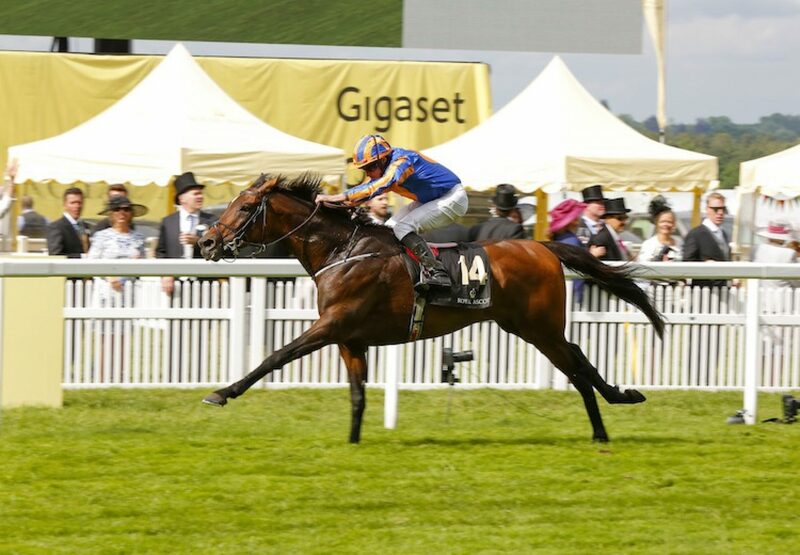 Order Of St George (4c Galileo-Another Storm, by Gone West) overcame trouble in running to run out a very impressive winner of the feature G1 Gold Cup at Royal Ascot on Thursday. Mille Et Mille set a furious gallop in the race with Order Of St George held up in the mid-division by Ryan Moore. 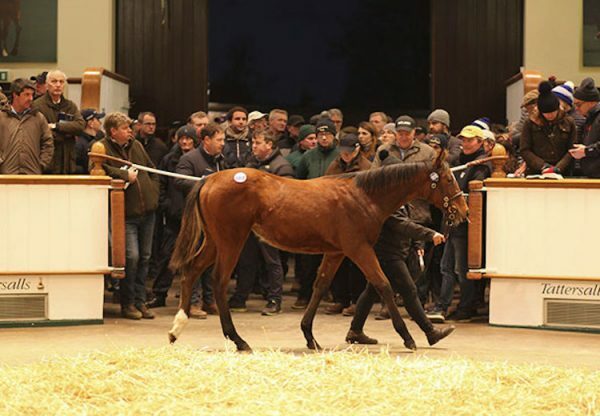 Turning for home, the son of Galileo suffered traffic problems while trying to make his way through the field, forcing Moore to bring the four-year-old wide on the outside. 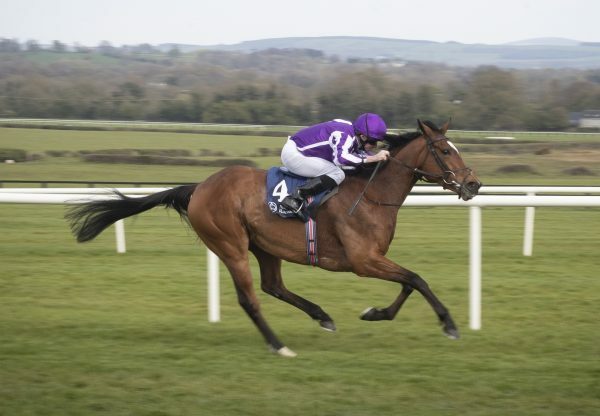 However, once Aidan O'Brien's charge found daylight, the strapping colt stayed strongly down the outside to swoop to the front inside the furlong pole. 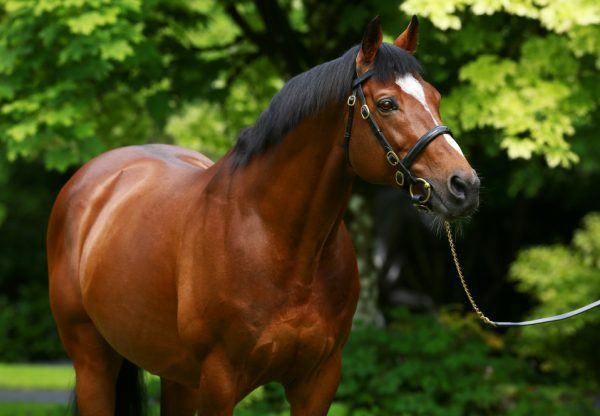 Order Of St George, a 11-length winner of last season’s G1 Irish St Leger, responded well to Moore's urgings and continued to find plenty all the way to the line to register an easy three-length success from Mizzou (5h Galileo-Moments Of Joy, by Darshaan). O'Brien, the winning most trainer in the Gold Cup, said: "It was a great performance. He is a brave horse. I'm over the moon to come here less than three weeks after his last run and win this. "Ryan gave him a great ride and was very cool on him. It was a very rough race. Ryan was very clever and didn't panic on him. He put him to sleep and despite it getting pretty rough, he wasn't worried and pulled Order Of St George out in the home straight without using any gas. He had to be very cool to do what he did. Moore explained that the horse had to adapt to several different challenges during the race. "He's a very exciting horse," said Moore. "He's got a lot of class and it was a messy race. 17 runners doesn't make it easy. I had to ride about four different races there - it was a nightmare the whole way. 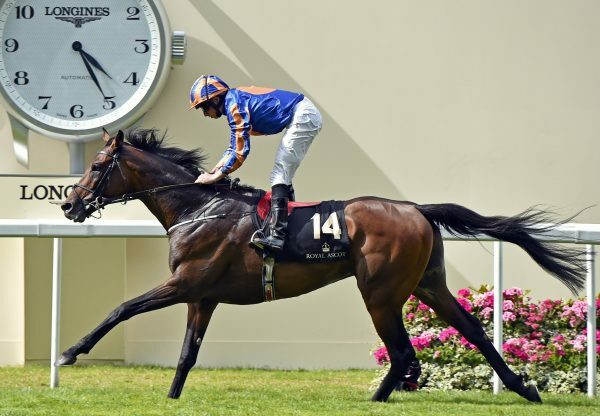 "Order Of St George is a class horse and class horses win races. He picked up well and to be still pouring it on at the end of two and a half miles is a very good performance."